A stool design concept inspired by Asian style elements. For the first time, I’m making the SketchUp file available. Download it by right clicking here and selecting Save Link As. 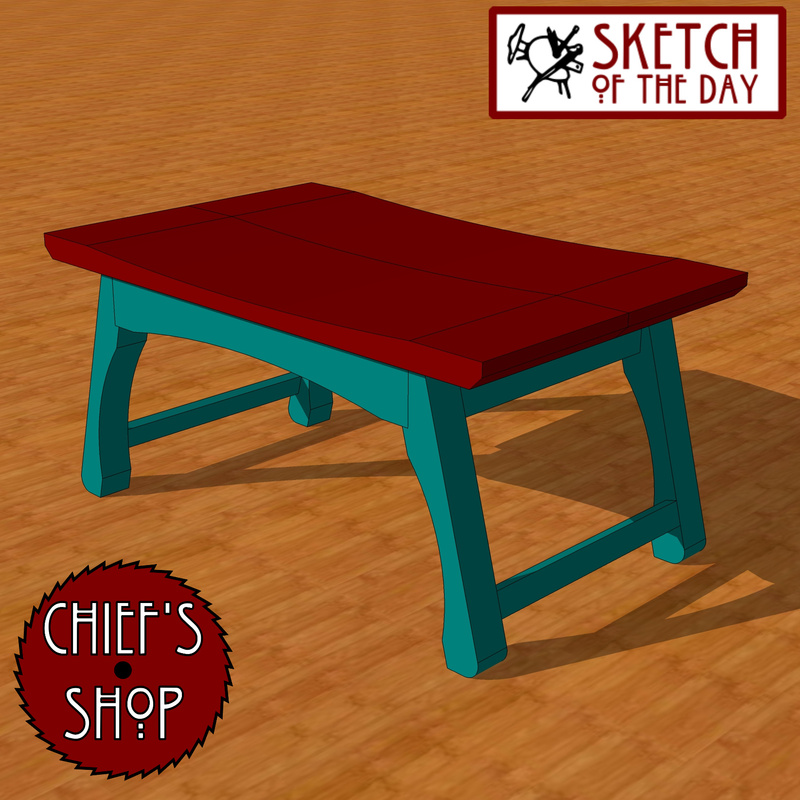 Be sure to like Chief’s Shop on Facebook!